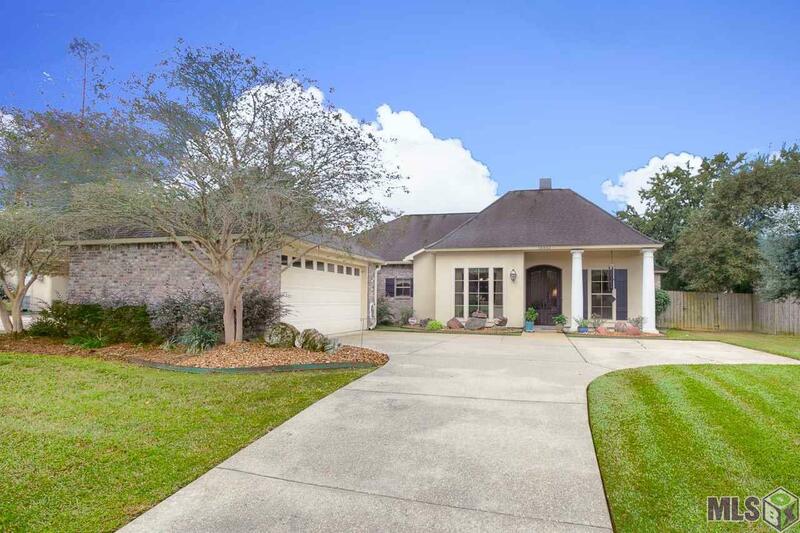 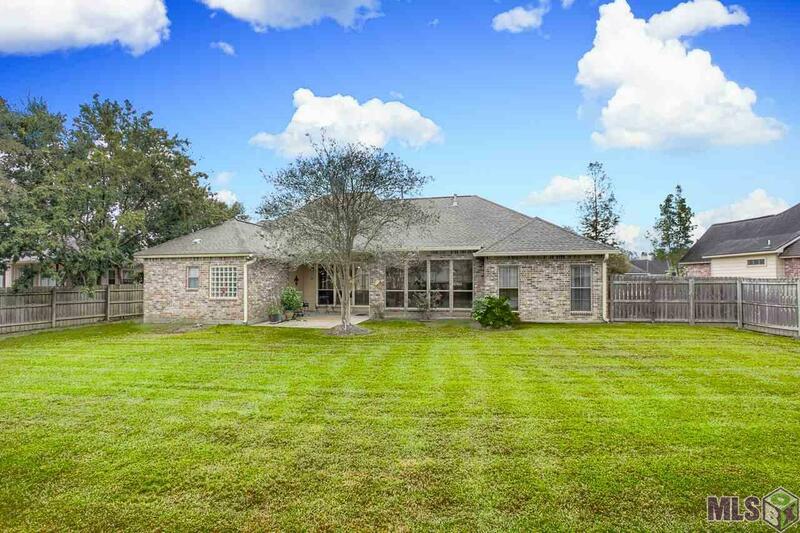 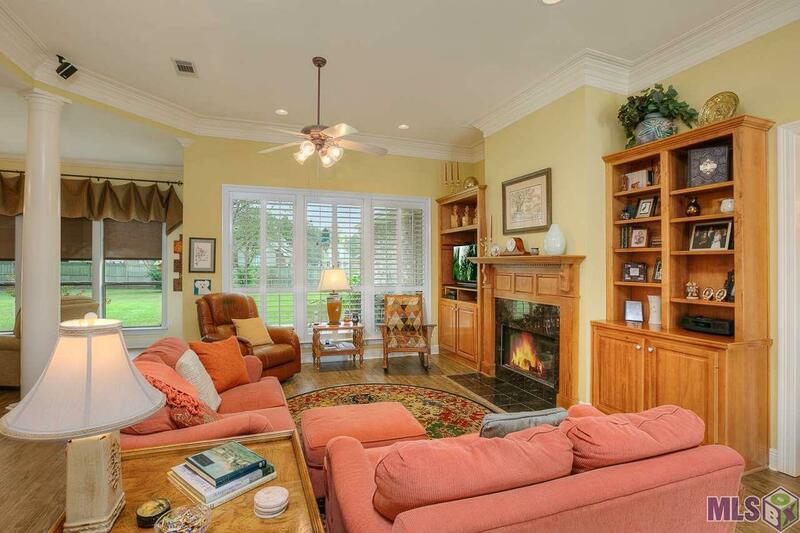 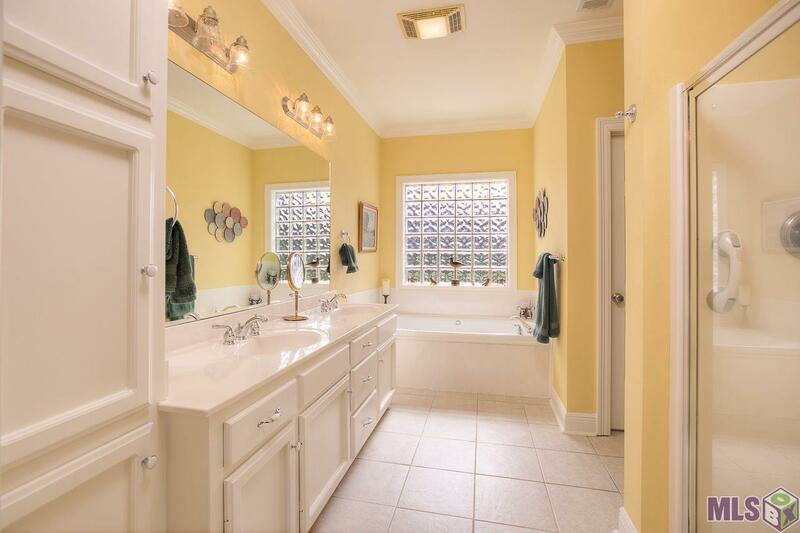 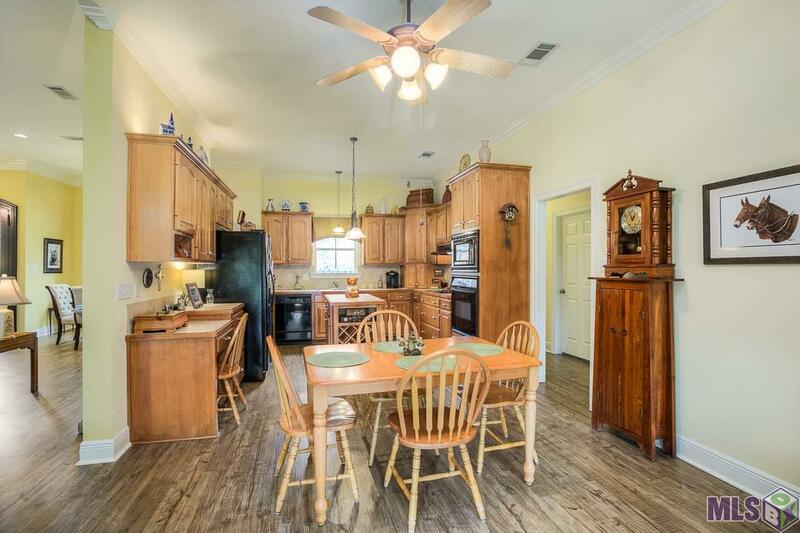 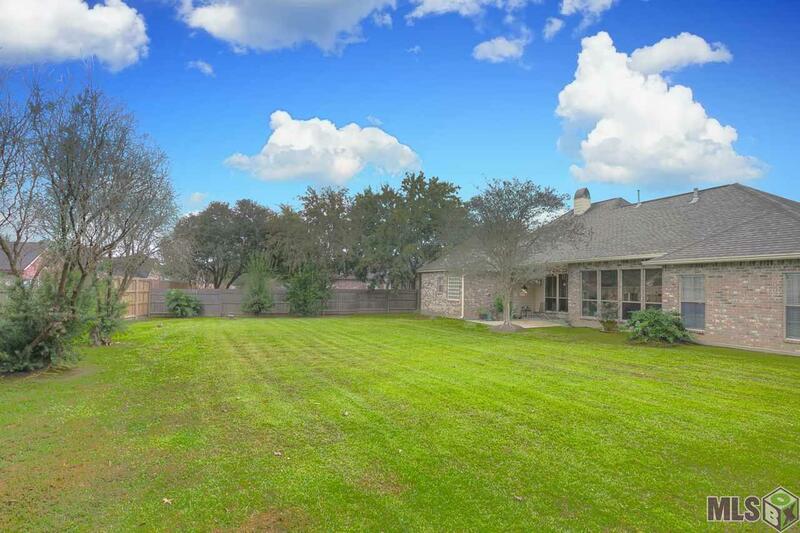 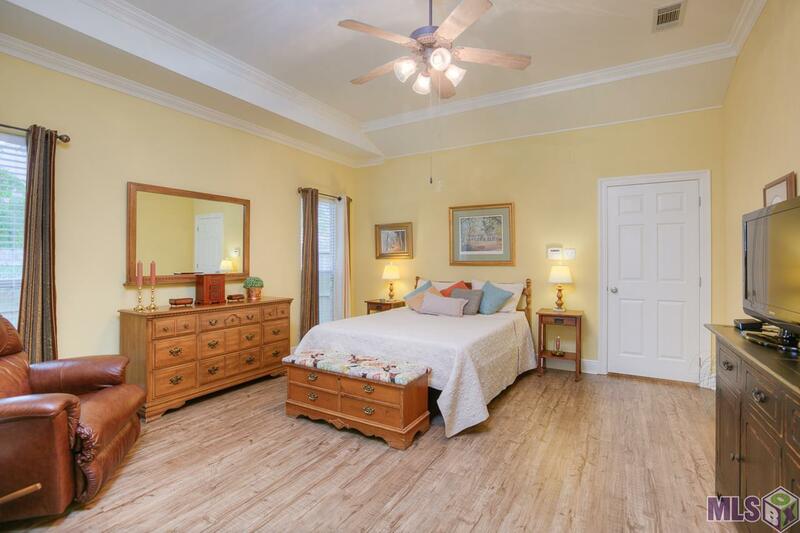 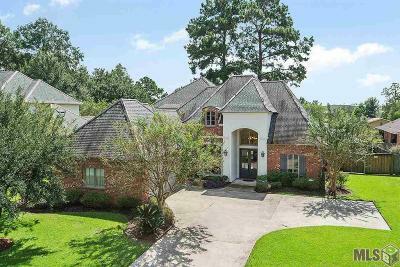 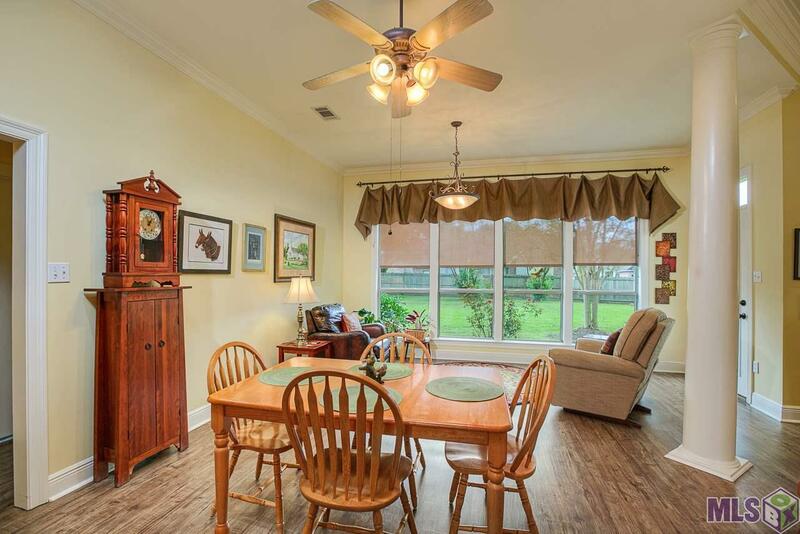 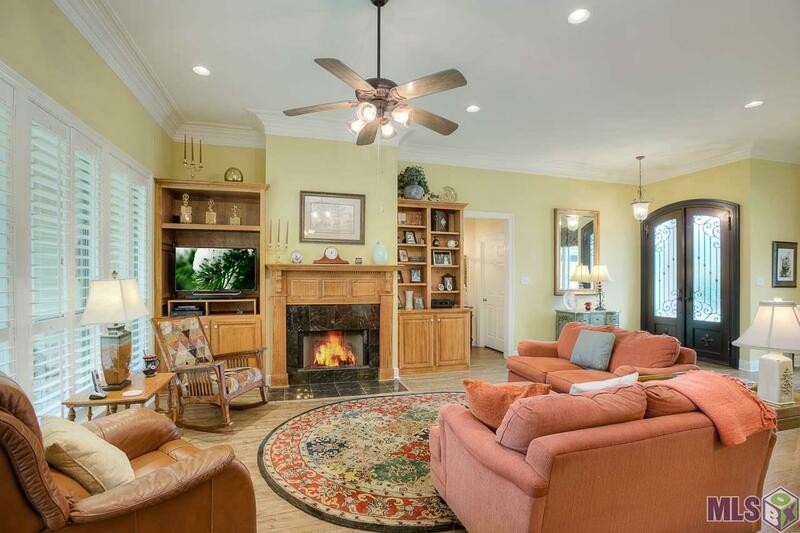 Beautifully well maintained 4BR/2BA home w/open floor plan, all new hard surface floors, new interior paint, whole house generator, new artistic iron/glass french front door, plantation shutters in great room, roomy breakfast/keeping room. A/C compressor was replaced in 2010. 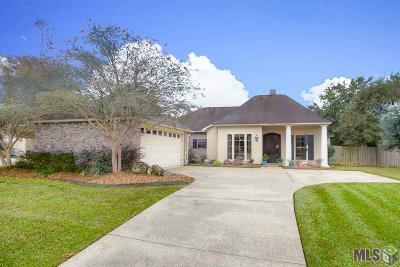 Located on lg lot w/fenced yard in an upscale neighborhood w/walking trails around three lakes, playground, park and tennis court. 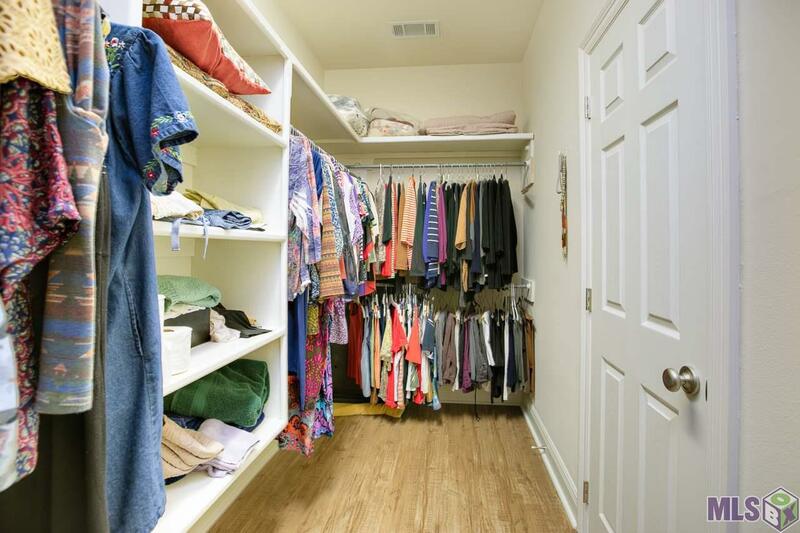 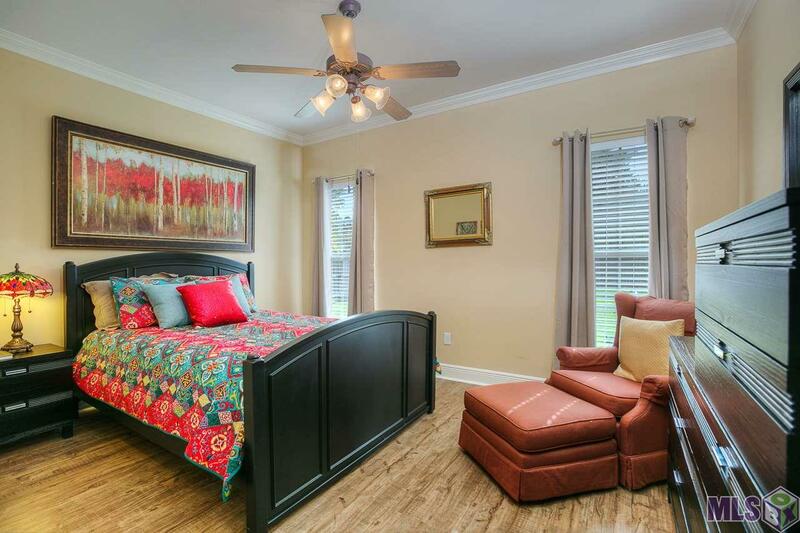 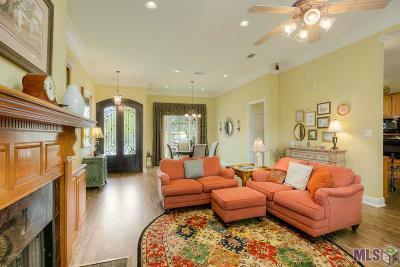 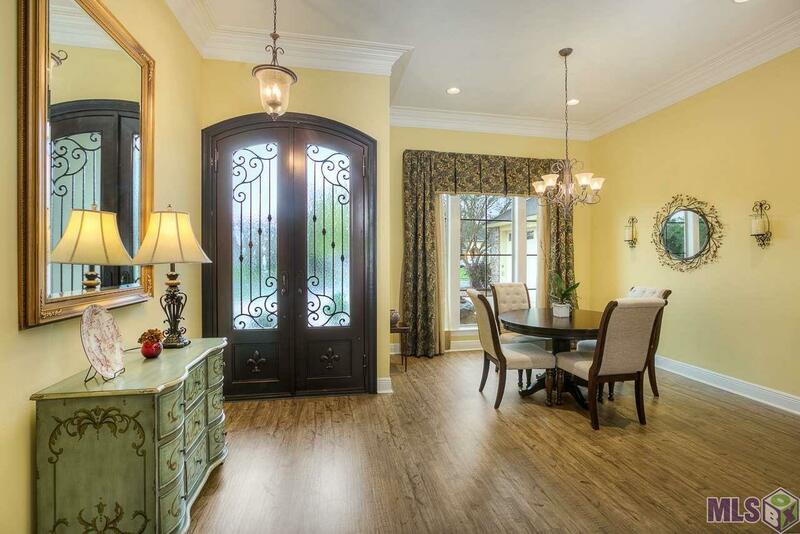 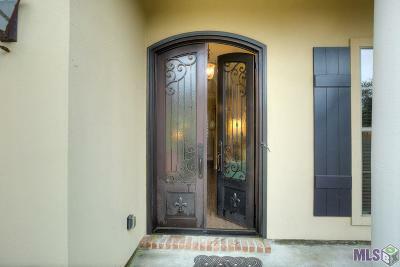 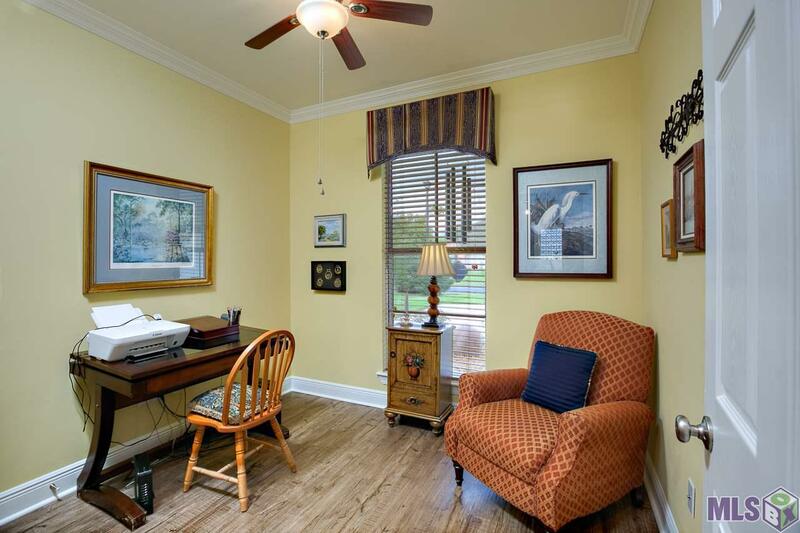 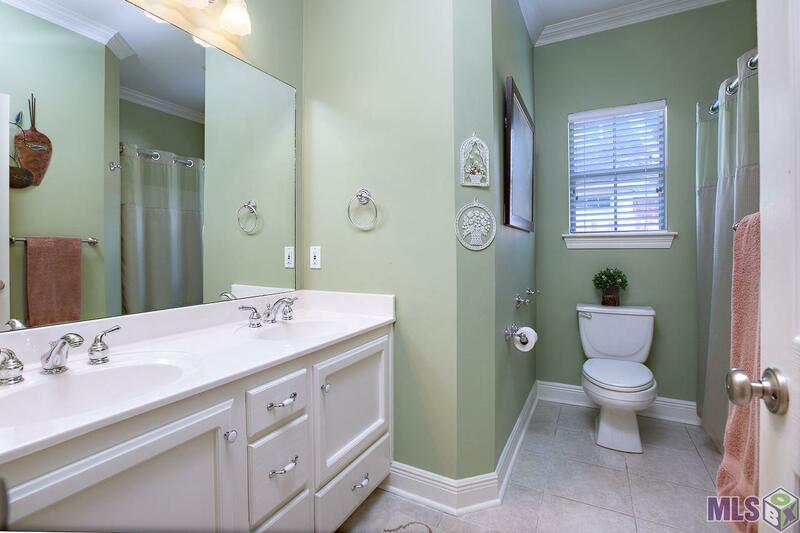 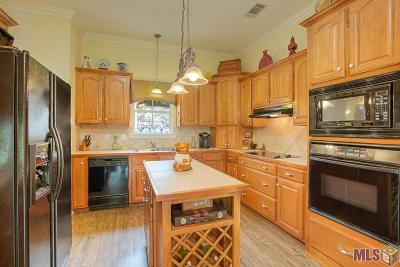 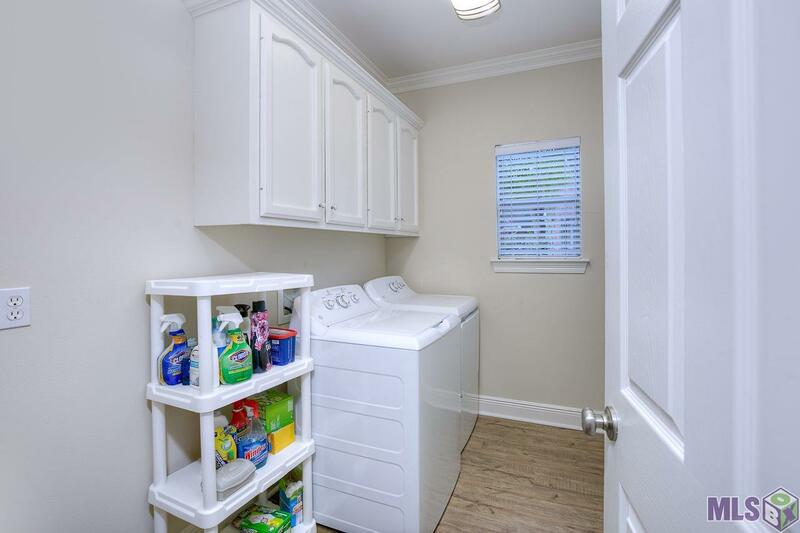 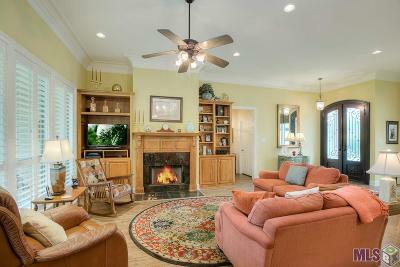 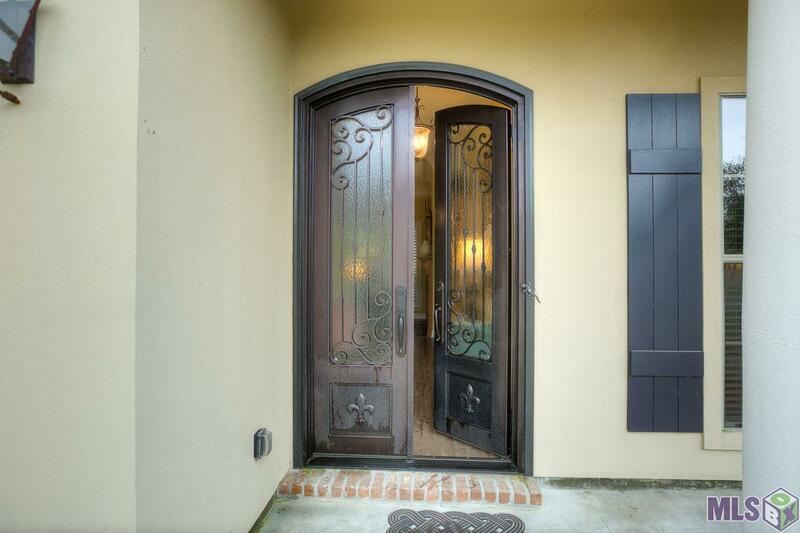 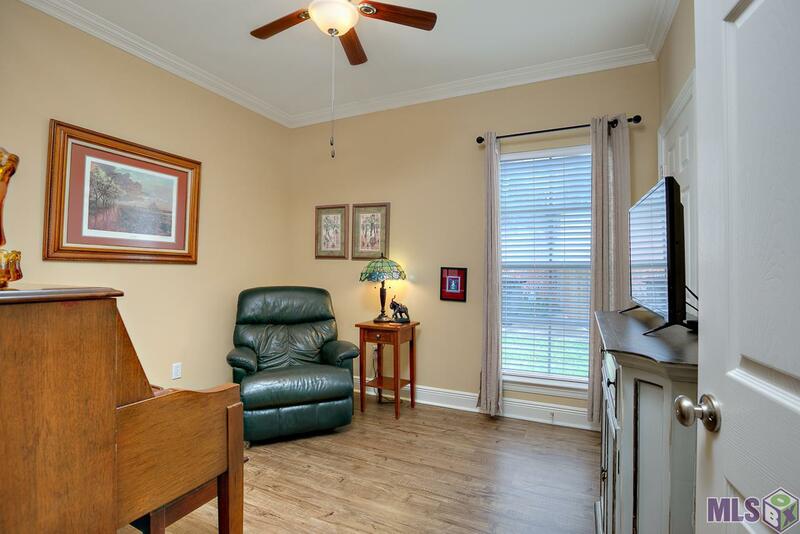 Located convenient to I-12, restaurants and shopping.